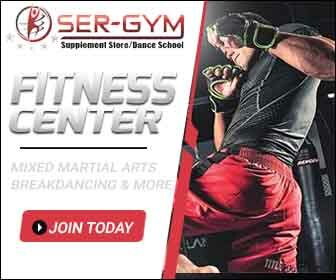 While not officially announced by the organization, the promotion was initially targeting a middleweight bout between former interim UFC Middleweight Championship challenger (as well as 2000 Olympic silver medalist and former world champion in freestyle wrestling) Yoel Romero and Paulo Costa to serve as the event headliner. The pairing was previously scheduled to take place at UFC 230 and then again at UFC Fight Night: Cejudo vs. Dillashaw but was scrapped each time for injuries to both fighters. 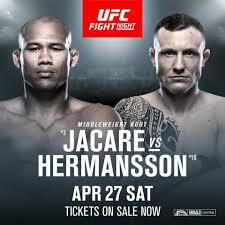 However on March 7, the promotion elected to replace Costa and arrange a rematch between Romero and former Strikeforce Middleweight Champion Ronaldo Souza to serve as the event headliner. [ The two met previously in December of 2015 at UFC 194 with Romero winning via split decision. 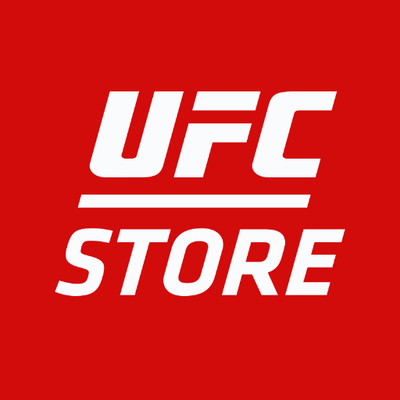 A light heavyweight bout between former UFC Light Heavyweight Championship challenger Glover Teixeira and Ion Cuțelaba was initially scheduled to take place at UFC Fight Night: Cejudo vs. Dillashaw. However on January 10, Cuțelaba pulled out of the bout due to injury. The pairing was rescheduled for this event. A bantamweight bout between John Lineker and Cory Sandhagen was initially scheduled to take place at UFC Fight Night: Cejudo vs. Dillashaw. However on January 10, Lineker pulled out of the bout due to a rib injury.] The pairing was rescheduled for this event.